Many Americans are trying to reduce their use of prescribed medications and are looking for more natural solutions. 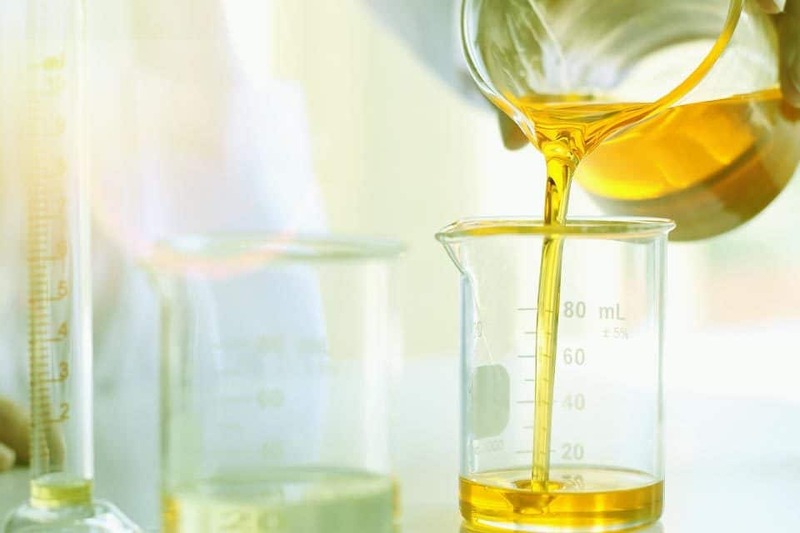 The benefits of CBD oil are being discovered and increasing in popularity causing many to ask “How much does CBD oil cost?” CBD concentration is an important factor that can affect how much CBD oil will cost. 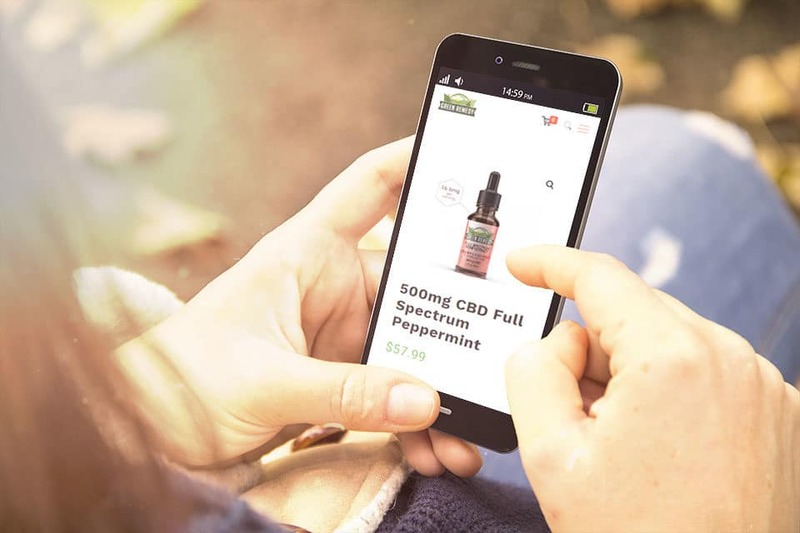 Green Remedy offers several different configurations of pure full spectrum CBD in their products that can range from 300mg to 3000mg; as well as, CBD oil isolates. Green Remedy offers a 300mg tincture that is formulated for pets. This full spectrum CBD oil has an all-natural bacon flavor added that pets love. Green Remedy also offers a 200mg CBD full spectrum balm. This soothing balm is made from all natural ingredients that include 25 of the world’s best known herbal extracts. This non-greasy CBD balm is a great all-around skin moisturizer. Both of the lower concentration products have an affordable cost of under $48. Each of the 1 fl oz. bottles will contain 500 mg of hemp-derived CBD extract. This gives you 16.6mg of hemp-derived CBD extract each serving offering the Omega 3,6,9 essential fatty acids our bodies need. The Evening Blend is also infused with Lemon balm leaf, Passion flower extract, Chamomile and Valerian root the help wind down after a long day. The Morning Blend is infused with Acai Berry, Ginseng, Ginko leaf, and cranberry to help jump-start your day. 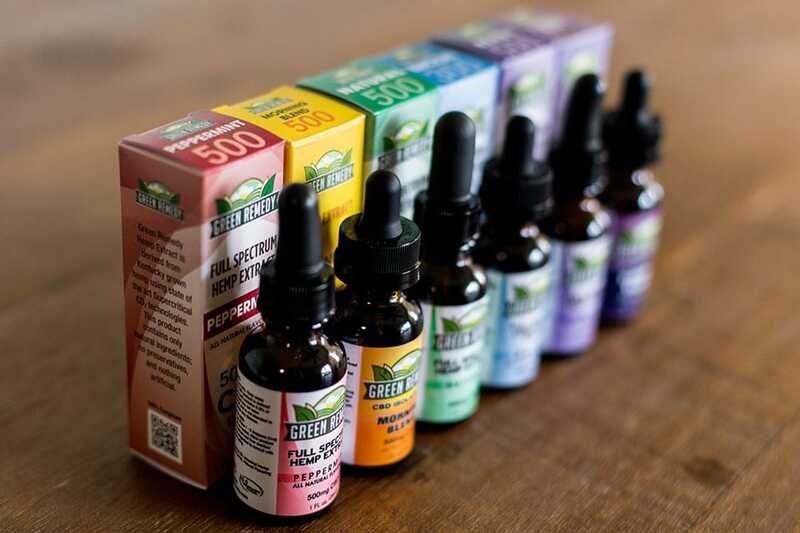 If you are looking for a stronger concentration of CBD oil, Green Remedy offers 1500mg bottles. These products will give you 50mg per serving of full spectrum CBD. Available in 1fl oz. bottles of All Natural, Berry and Peppermint flavors of full spectrum hemp extract. Flavors are added using all natural compounds. Green Remedy also offers the All Natural, Berry and Peppermint flavored CBD oil in 2 fl. Oz bottles. This is 3000mg of full spectrum CBD oil in each bottle or 50mg per serving. Bottles with a larger number of mgs will often cost less per mg and be better buys. 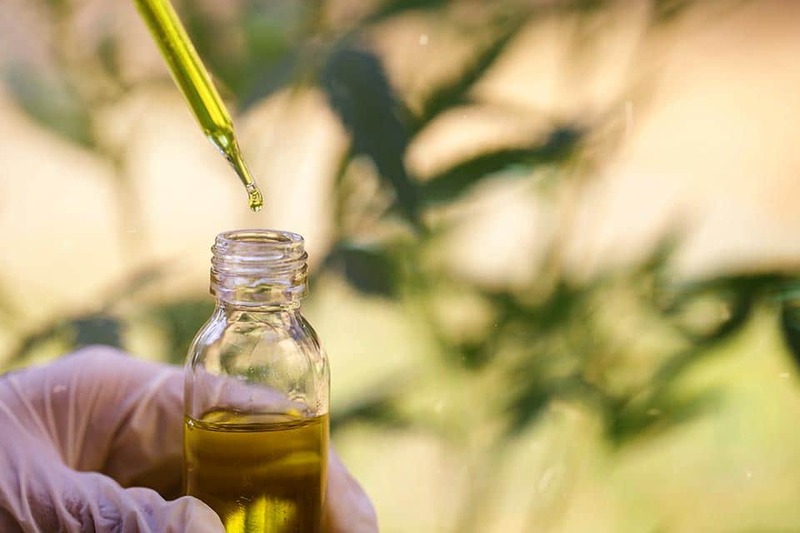 At first glance, the cost of good quality CBD oil may seem expensive. Break it down to cost per ounce and how many mg are being received per serving. A $132.99/1500mg 1 fl oz. bottle of CBD would be $.09 per mg. This will help you see that the cost is worth buying pure full spectrum CBD hemp products from a reputable US company. Find the right concentration that works for you. When considering the cost of CBD oil one of the most important factors is finding a reputable company. Green Remedy is a Kentucky Proud company that is vertically integrated. Green Remedy answers the question “How much does CBD oil cost?” by offering the safest and highest quality CBD products at the best price available. Watch for Green Remedy Capsules and a Roll-on formula coming soon!